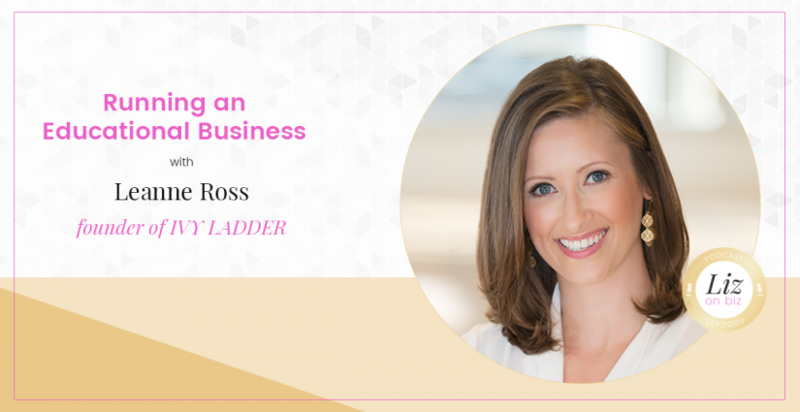 Leanne Ross is the founder of IVY LADDER, an online hub created to help upcoming generations learn how to plan a career and land a job they love. Leanne lives outside of Boston with her husband Mike, and is expecting their first child in May. 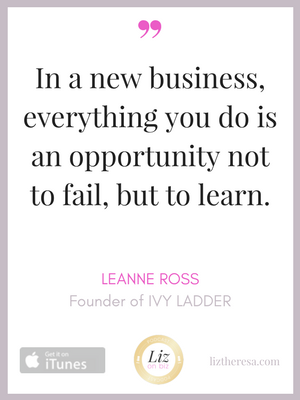 After a successful career in sales and sales management, Leanne left her Fortune 500 Sales Executive role running a $100M segment to launch her own company in June. While in corporate America, she interviewed hundreds of candidates, and only hired Gen X and Baby Boomers. Every Millennial she interviewed was ill equipped to successfully land a position with a top tier company. With that, IVY LADDER was born. [7:00] When you work in leadership development and education, who is your target customer? Parents or students? [8:20] Leanne discusses her sales background and how it has helped her business. 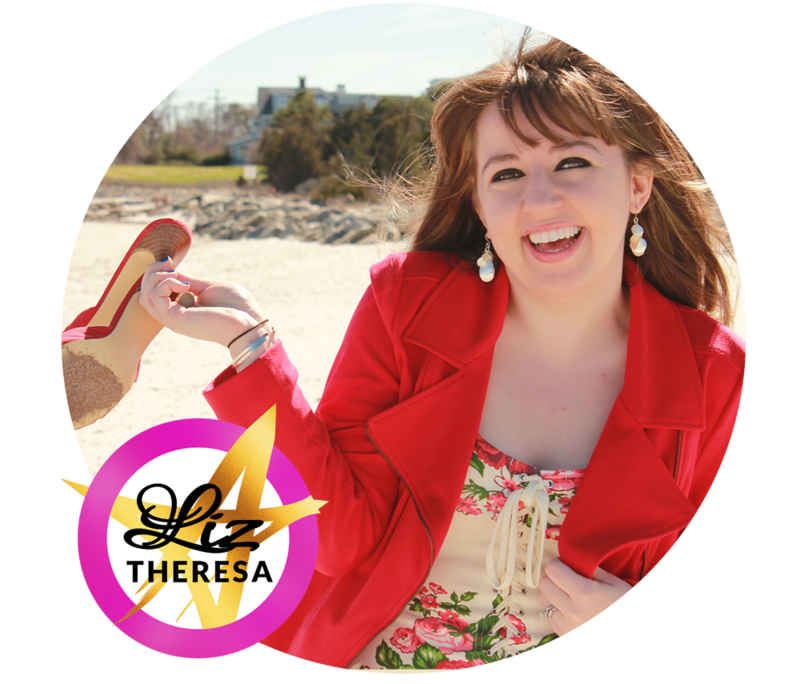 [14:10] If you want to figure out your target audience’s pain points – DO THIS.